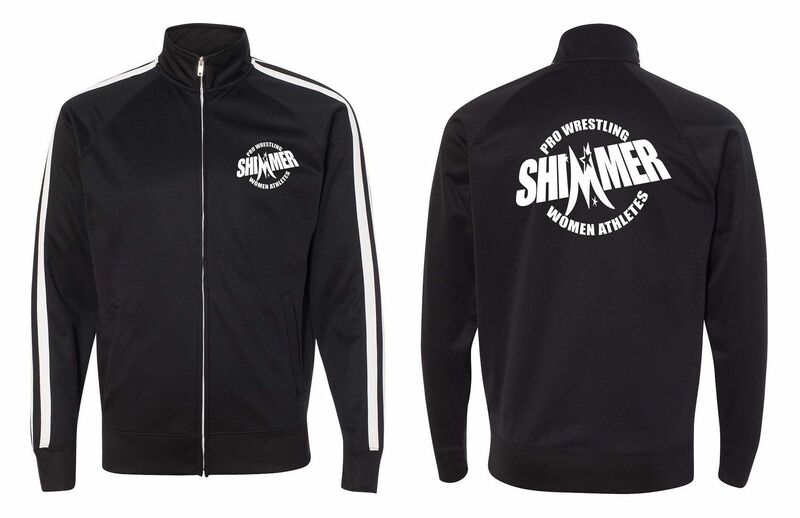 SHIMMER Women Athletes: Track Jackets! Limited Time Only! 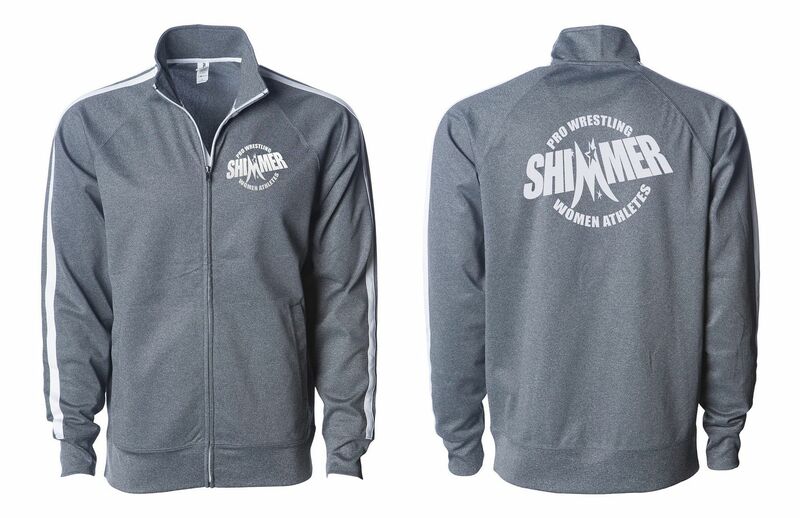 For a limited time, we are accepting pre-orders for two styles of the popular SHIMMER Track Jacket. They are available in either Gunmetal Grey with white stripes & print, or Black with white stripes & print. The track jackets come in unisex sizes S through 2XL. They are not made any larger than 2XL. The track jackets are PRE-ORDER ONLY. We're only getting enough made to fill the pre-orders we receive, so if you are interested in one, this is your opportunity to place an order. 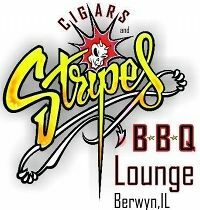 We will be accepting orders from now through Monday, April 22nd, at which time will have them made, and they will then be in stock to ship shortly thereafter. Please use the appropriate PayPal button below for your region of the world, to accurately calculate the shipping expense. Wrestlers interested in one, please send an E-mail to shimmernews@yahoo.com for info.